Spent a few weeks moored on Lake Washington this summer. There is from our trip with new engine HYUNDAI SEASALL in Germany canals. 2014 Bayliner Element "Little Red"
Our fun summer/cabin boat..."Little Red"
Our 1991 Bayliner 4588, M/V Paloma cruising past Whidbey Island headed for Bremerton, Washington for Memorial day. 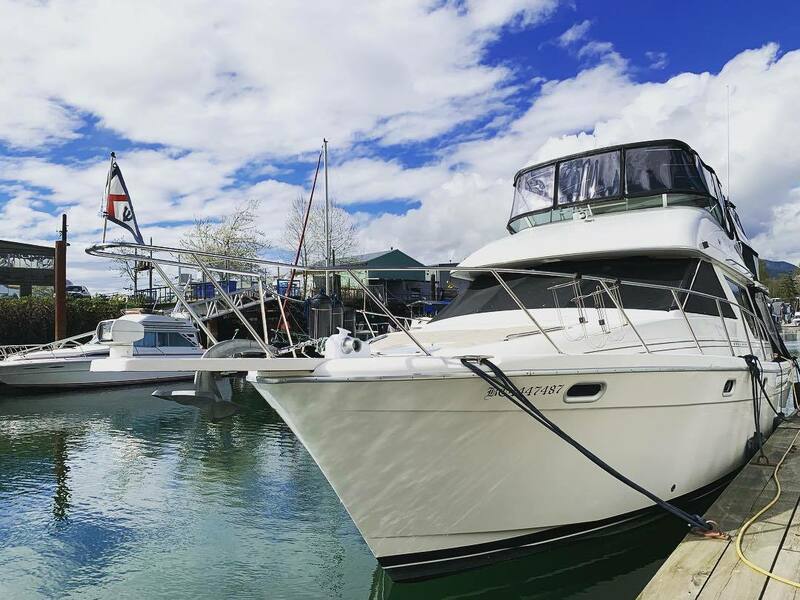 M/V KAZUMA 1989 Bayliner 4550 Dependable, spacious and timeless. We bought our 47 4 years ago. The time has flown by! What a great journey! 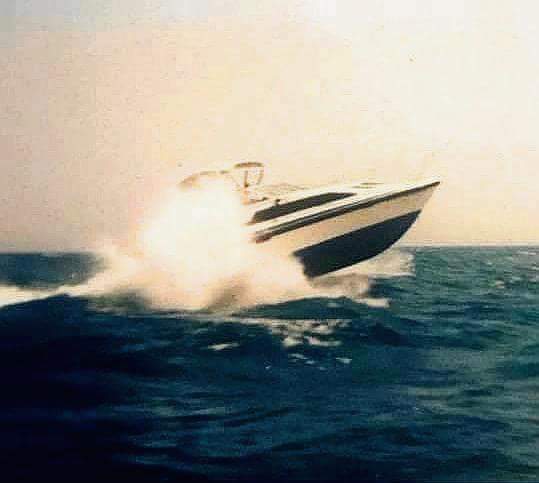 i hope I don’t offend anyone by placing my “little 185” on this topic as all that is listed so far are big cruises and yachts..
Our past RIB/support boat "ZAZU"
Fifty Fifty II anchored out on Galveston Bay, TX on a very calm day. Great design! And the 270 hp Cummins push it right along! Juliet, our 2859, off the Southern California Coast! Great promotion thanks Kevin, so I will add my slightly modified 1993 to the post, loaded and looking for water. 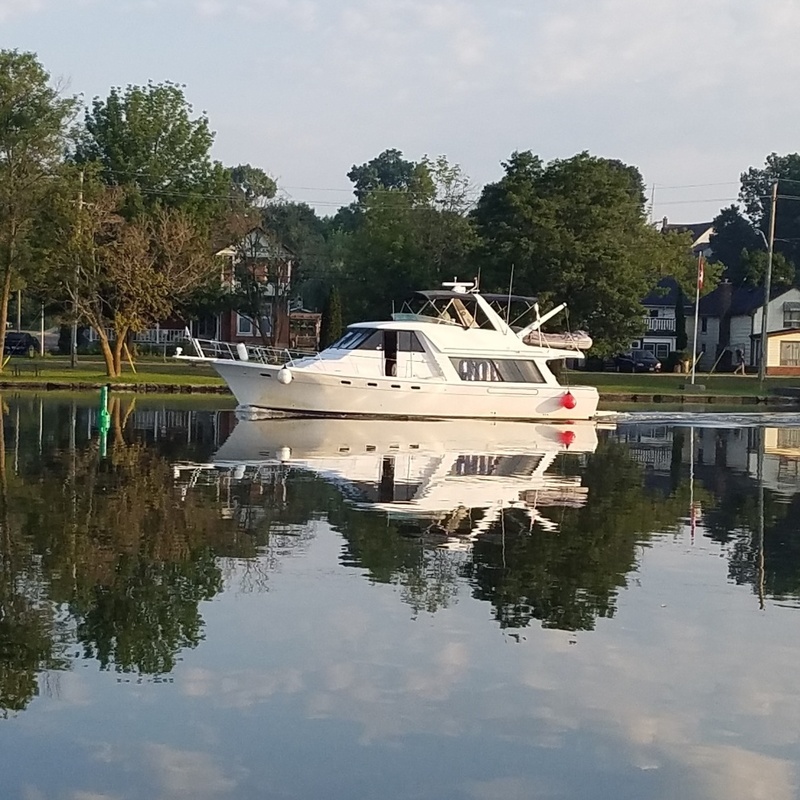 If you post a thread with a photo of your boat in the featured boats Forum, we’ll feature it Here. Last Post: Semi Hardtop ideas ? Last Post: HRD Marine? Doral Fl? Anyone dealt with them? HELP! HRD Marine? Doral Fl? Anyone dealt with them? HELP! Last Post: Any Verizon or At&t hot spot users. Any Verizon or At&t hot spot users. There are currently 92 users online. 4 members and 88 guests. Most users ever online was 2,016 at 09:28 AM on Today. Welcome to our newest member, kristenvaul.